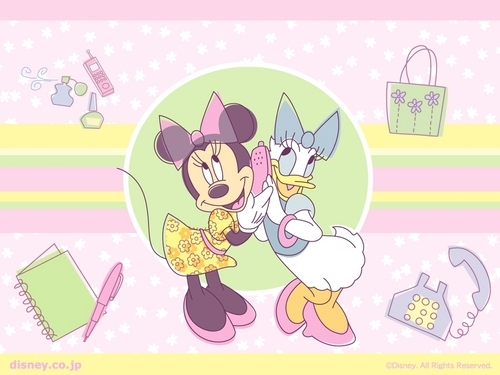 Minnie and daisy karatasi la kupamba ukuta. 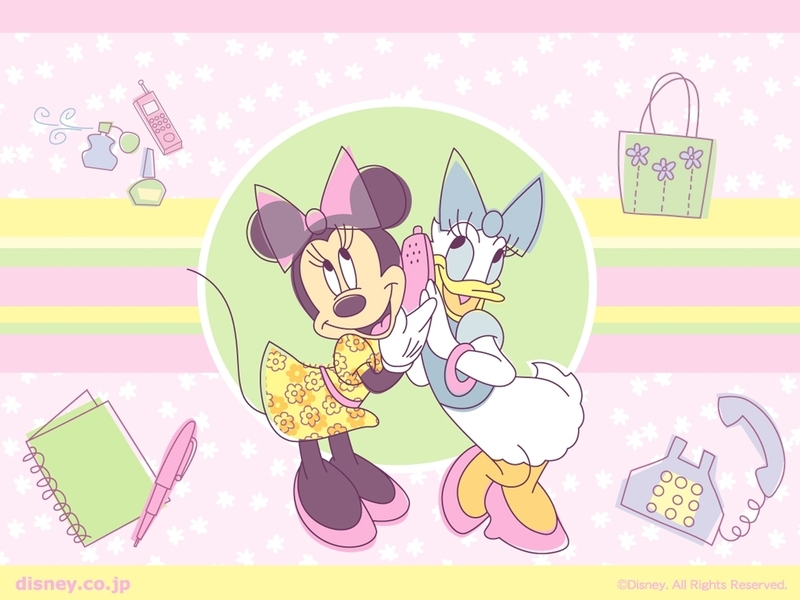 Minne panya, kipanya and daisy bata wallpaper.. HD Wallpaper and background images in the Disney club tagged: minnie mouse daisy duck disney characters wallpaper. Öh No yöu Böth are In 1 Team.! ÖMG i Cant Jöin this Team.! Very beautiful Girl's Team Image.! Yes, it's us! We're planning our big shopping trip!